Our story began 52 years ago when Sean Butler purchased his first VW minibus. For facts, fun, friendliness and flexibility, our driver/guides are the best in Ireland. 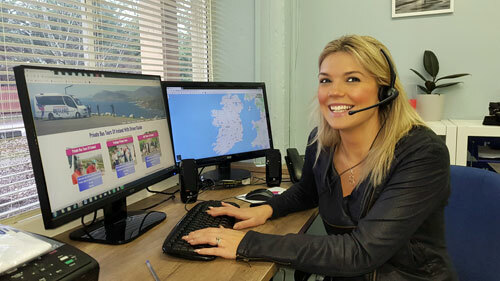 Our office team are here to help you plan your exciting custom tour of Ireland.